The “One Less Lonely Girl” collection is the product of a collaboration between Justin Bieber and Nicole (OPI’s younger sister). The first six shades will be sold exclusively at Walmart during the holidays, while eight more will be rolled out in January. 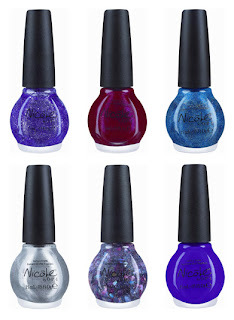 The polish will be sold at Target, Sears and Ulta come February.